Whether you are at a commercial property or HOA community, we know that your life and business cannot be interrupted just because of snow and ice. Once the snow starts, our team of trained professionals will not quit until all the lots, drives, and sidewalks are clear and dry. Your service starts before the snow even flies, when we work with you to come up with a management plan that fits your individual needs. 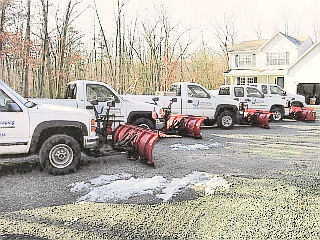 Then, when a storm is imminent Our team of snow removal experts and our fleet of trucks, plows, loaders, and skid steers are ready 24 hours a day to attack every storm, no matter how large or lengthy. 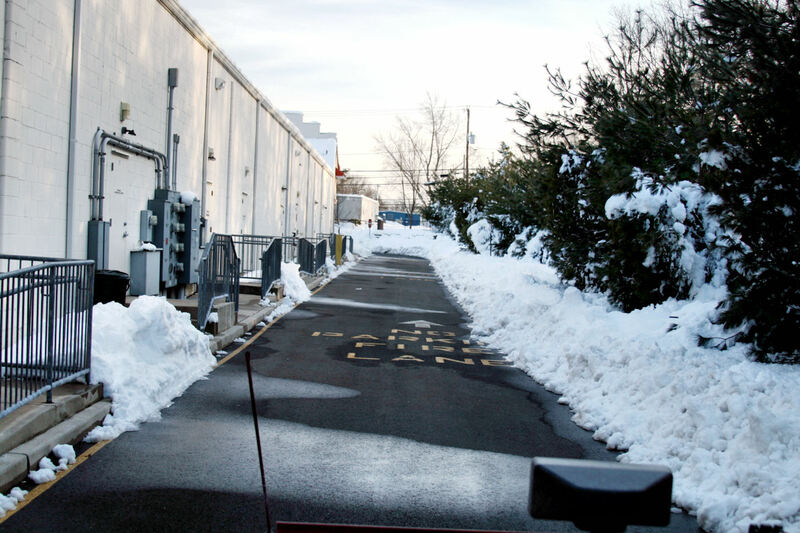 In addition, we apply some of the industries newest snow and ice melting products to ensure the safety of your site long after the storm. 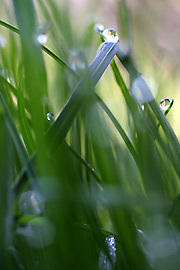 Overall, our goal is to provide you with superior service that is budget-conscious. 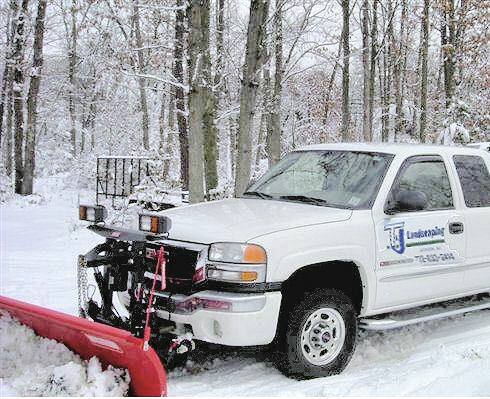 We have the equipment and manpower to meet your needs, and we will work long and hard to make sure that when there is ice and snow, you can have peace of mind, and your life can go on uninterrupted. 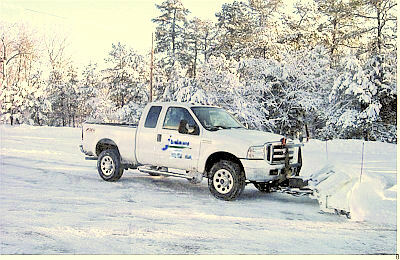 Call Our Snow Management Teams Today!